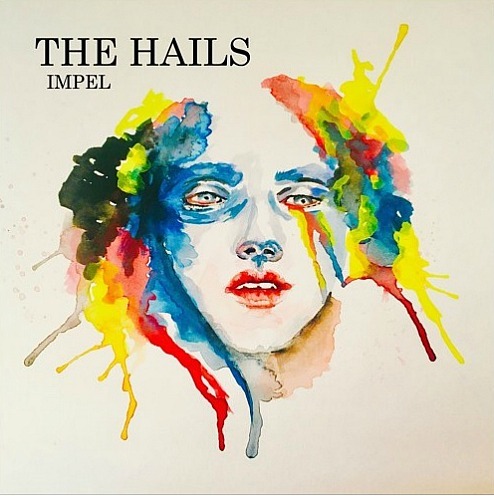 The Hails are set to release their debut EP on July 20th. 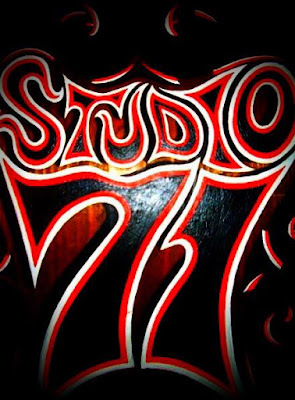 It was recorded at Studio 71 with Bobby MacIntyre who is an industry leading engineer, producer, and player. 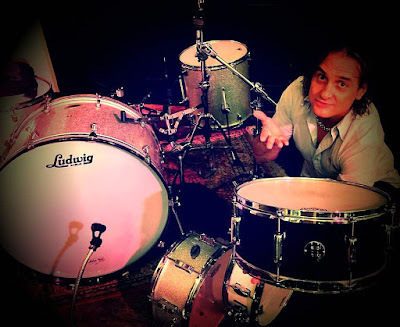 Zach Taylor is the drummer for the band, and Bobby used the 1.5 Steel--4 x 15, 5.5 x 15, & 6.5 x 15 on this entire record. They have released a single (Parking Lot) that can be heard on Sound Cloud (link below). That has the 1.5 Steel--5.5 x 15 on it. I really, really like the vibe of this band, and am looking forward to picking it up in a couple of days. Bobby, with the arrival of his 1.5 Steel--7.5 x 15 this week, will be one of two people that has the entire collection of the Beier 15" Steel Series Snare Drums. They are his go-to mains for everything he does in the studio, and live. Currently he holds the seat with Nil Lara, and is involved in an almost endless list of projects in the studio. There are quite a few releases coming up that I am really looking forward to hearing.